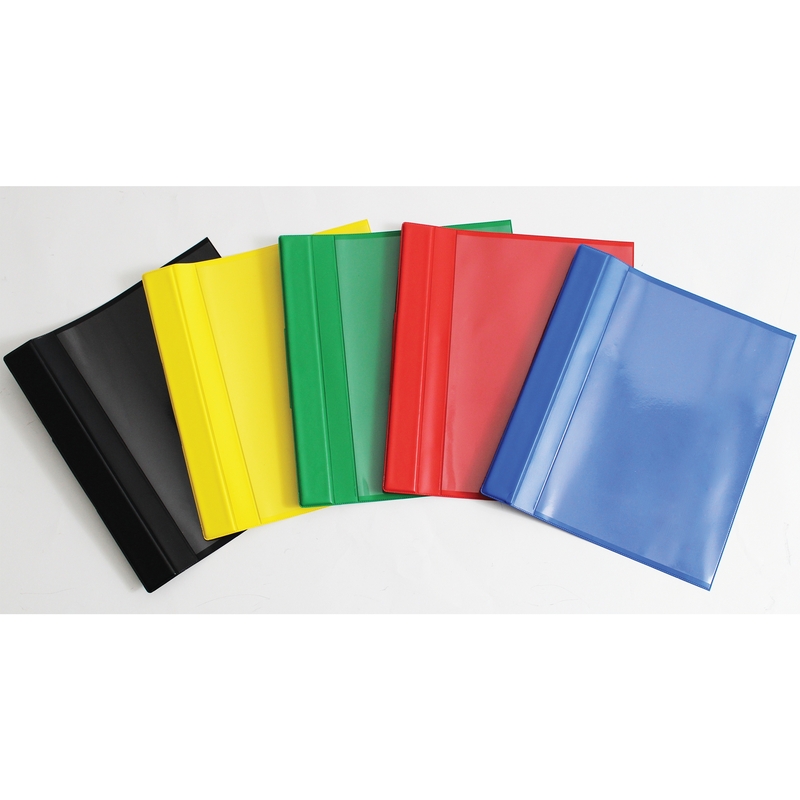 A unique range of colour coded ring binder covers designed to work with the “hold-all ring binders for walls”. These covers not only protect your displayed documents but make them stand out in a choice of 5 different vibrant colours, Ideal for 5S and Lean manufacturing areas. There is also a pocket to fit upto A4 sized paper to add a title or further information to the front of the cover. 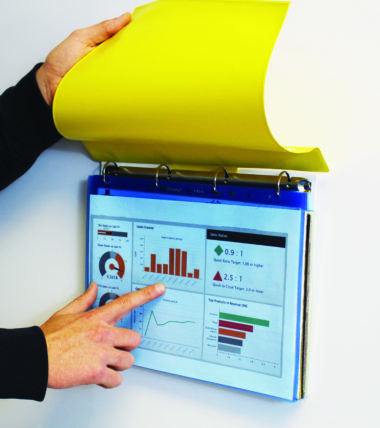 Warehouse Document Display Pockets, Document Display, Document Display. The colour coded ring binder covers work with our Hold-All ring binders to give an attractive and highly visual finish. 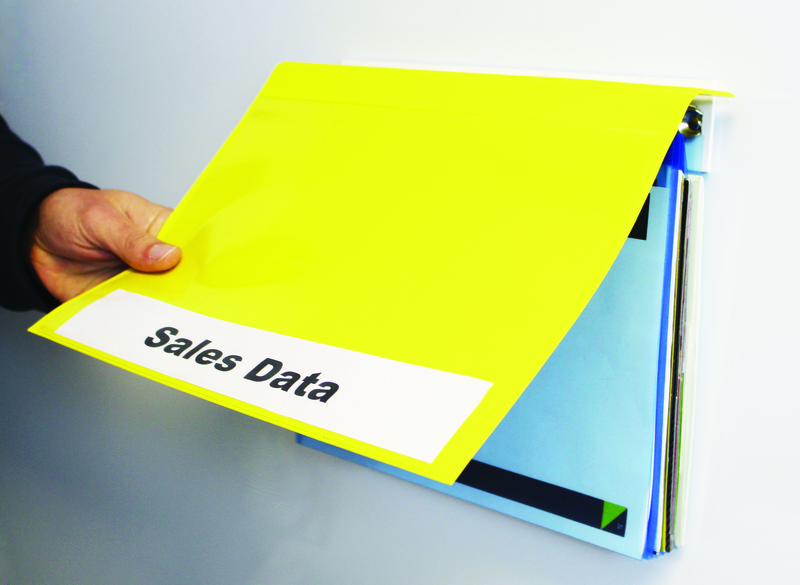 The cover features a front pocket that will accommodate an A4 sheet, so you can add a title panel to the cover. 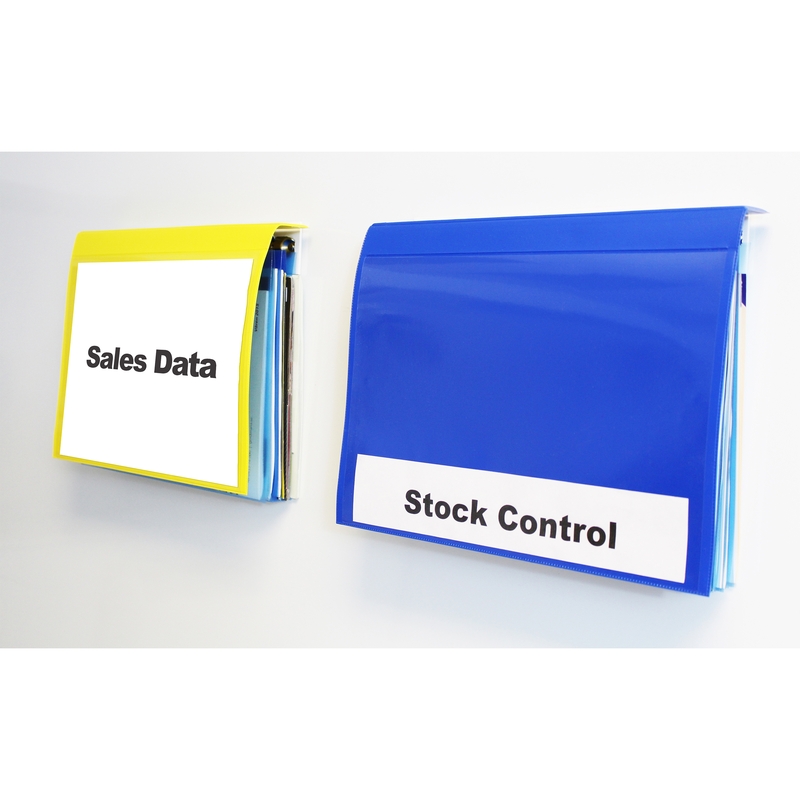 Suitable for use with Hold-All 2 or 4 ring binders in A4 horizontal format. Available in 5 colour options and supplied in packs of 5.